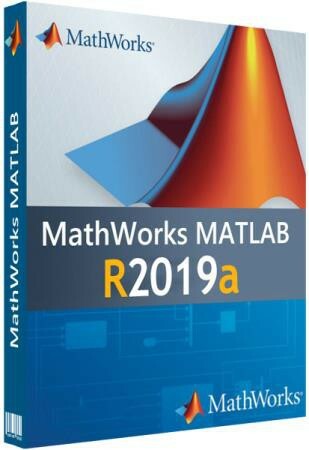 Direct - MathWorks MATLAB R2019a 9.6.0.1072779 (64-bit) | Team OS : Your Only Destination To Custom OS !! 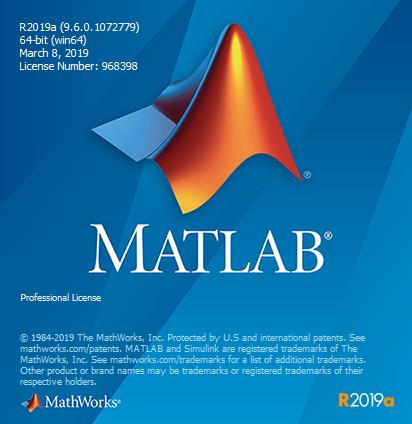 MATLAB is a high-tech product for scientists and engineers, combining a desktop environment for iterative analysis and design, with a programming language that organically reflects the algebra of matrices and arrays. The range of tools is developed, thoroughly tested and documented by professionals. MATLAB is used for big data analysis, machine learning, signal processing, development of computer vision and robotics applications, quantitative financial and risk management. 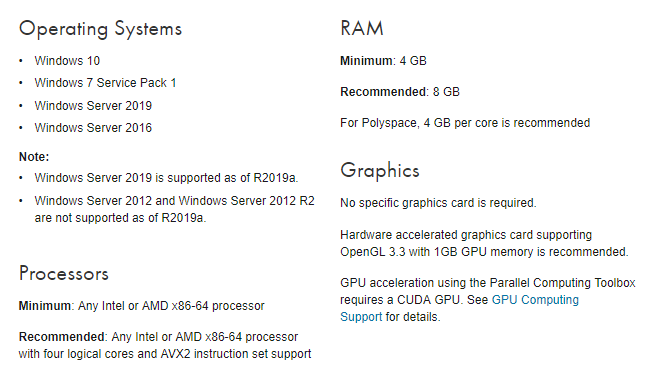 For large-scale computing, multi-core processors, clusters, cloud services are used. Great job here! Bravo @hamtchi1925. What is new, please write manually. External link removed! Several of the download links are broken. I cannot get z03, z06, or the last "crack" one to work. The page loads and I can do the captcha, but when I get directed to the actual download link, the link does not work. Also, is this the same ISO image available elsewhere that installs with a Polyspace path instead? For anyone else struggling with this, this approach worked for me. It is, unfortunately, the same distribution that can be found elsewhere that has problems when you try to install all of the packages. Link for part 6 and crack is not working! Will you be releasing a Linux version as well? Thanks a bunch! Part 3, 6 and crack links are unavailable " HTTP/1.1 503 Service Temporarily Unavailable". I have tryed it in differen browsers And used IDM. Any chance having it in a Torrent format? Also macOS and Linux versions will be appreciated.